Below is a list of (hopefully) useful links for all members to enjoy. It is regularly updated by John Clark (johnthedrummer@hotmail.co.uk), so please contact him if you wish for anything to be included or removed from the below sections. See also the forum section at the bottom of the page. If anybody has items they wish to buy, sell or swap, please feel free to post it to the ILRC Facebook Page, where one of the sites admins will approve it for you. 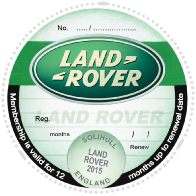 This is the fastest way to share things amongst our Land Rover community. You can also request to join this group without being a full club member (but to become a full club member and regularly take part in our activites, please see the Membership Page). If you would like help posting your item, please feel free to contact John Clark directly by Facebook or email: johnthedrummer@hotmail.co.uk. 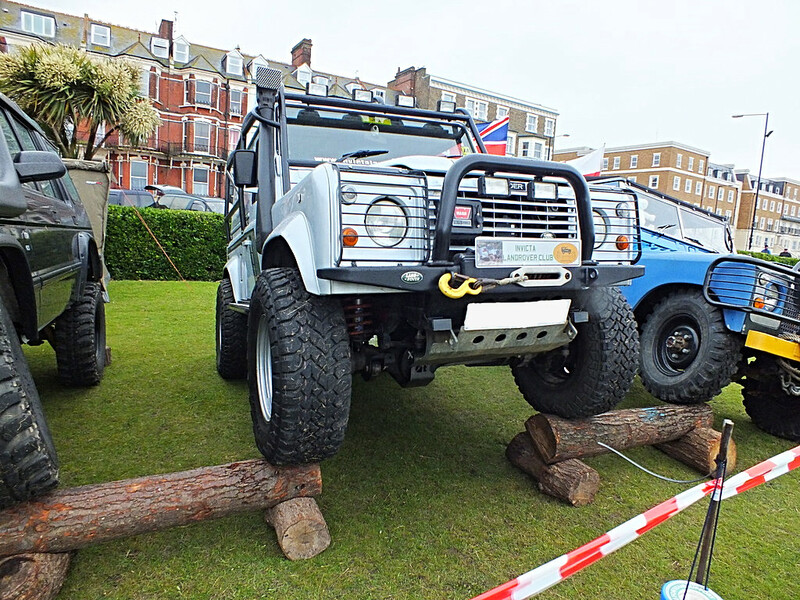 Invicta Land Rover Club previously owned a collection of logs suitable for parking on at displays. Over time these rotted and we now all display on the flat. To gain our former reputation, we are looking for strong, smooth, durable logs - similar to those in the pictures. 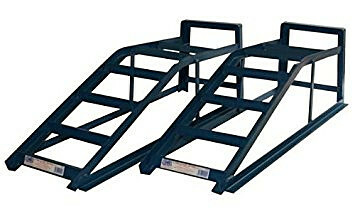 The club are also considering using ramps instead. These would then be decorated to look like rocks. 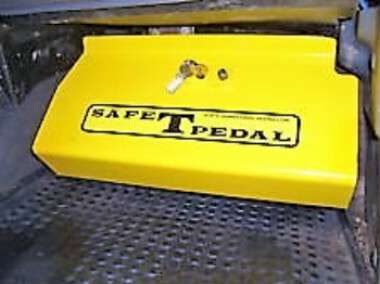 The added benefits of ramps include they are much more durable, they are lighter and easier to transport/store, and they are easier/safer to use in the wet. 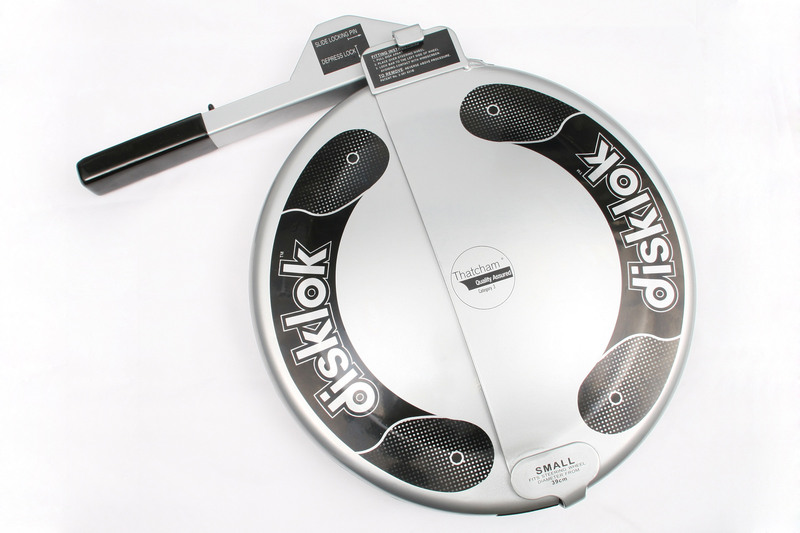 If any members know where we could source logs or ramps (ideally for free, but possibly negotiable), please inform johnthedrummer@hotmail.co.uk. Unfortunately, Land Rovers are a high theft tarfet for criminals ... easy to steal, easy to break into parts, or easy to sell at a high price. 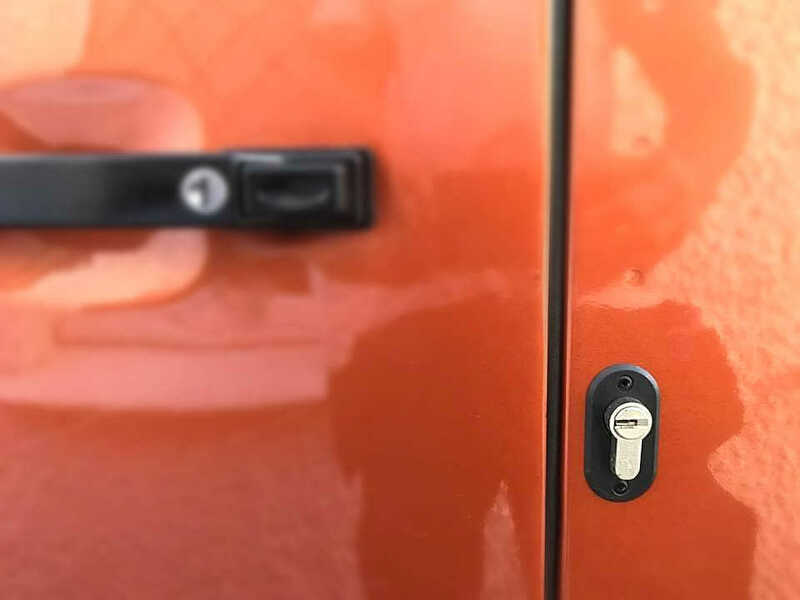 Security ideas are further down, but listed here are trucks stolen from friends of the club. 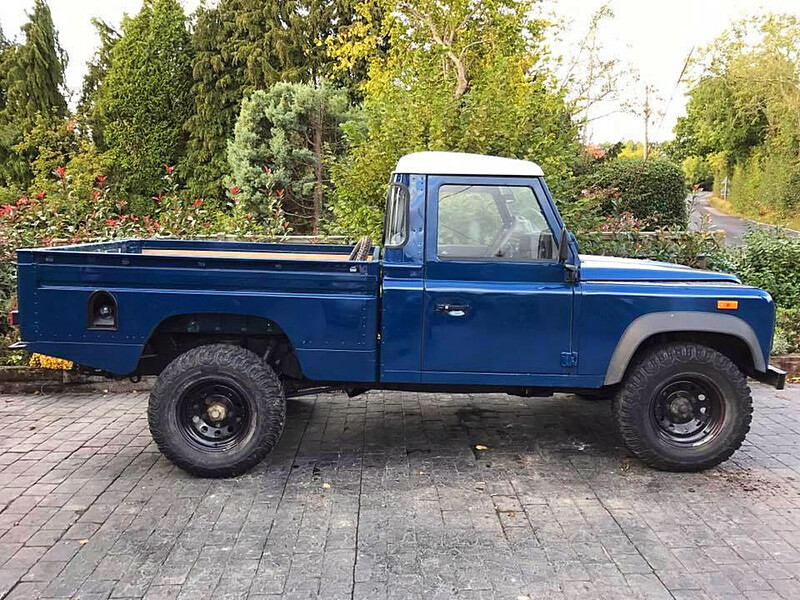 Kathryn Trock (from Matfield, Tunbridge Wells) had her blue Landrover Defender Pick Up (Registration: W506 0AY) stolen on the night of the 10th January 2017. If anyone sees it, please send her a message. [Please see further down for recommended non-member services]. * Free insurance for your second classic vehicle??!! Remove anything valuable from sight. 'The Dog & Duck Pub' at Plucks Gutter, Manston, is home to Invicta Land Rover Club's meetings, favoured for it's friendly staff, relaxed atmosphere and perfect food. This child and dog friendly pub is sited at a caravan park in the country, with very good parking facilities. 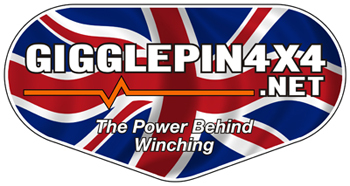 Whether you are looking to fully customise your trck ready for off-roading, or looking to save a rotting truck from the scrap yard, 'Gigglepin4x4' have the expertise. (Many examples of their work can be seen on John Clark and Steve Fisher's trucks). 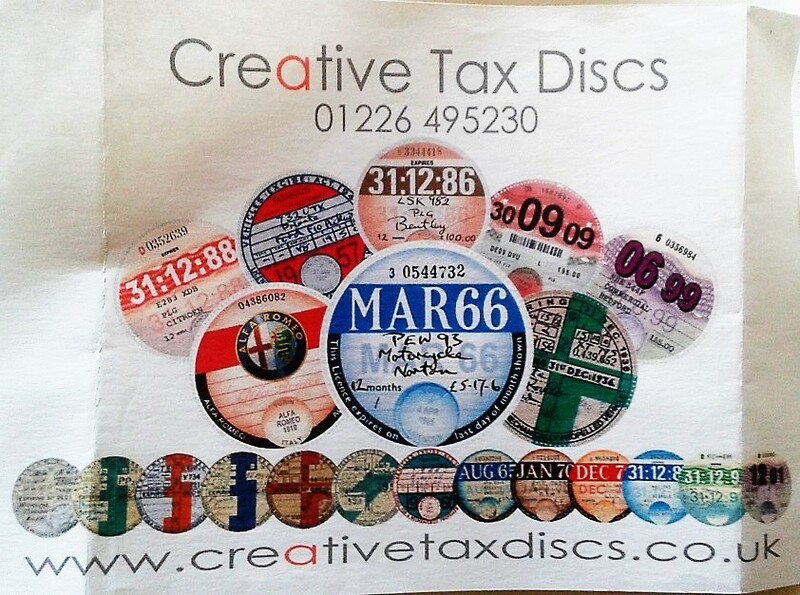 A company producing retro 'original' tax discs for your vehicle, completely accurate in design and style. Click Here for the advert in the club magazine. 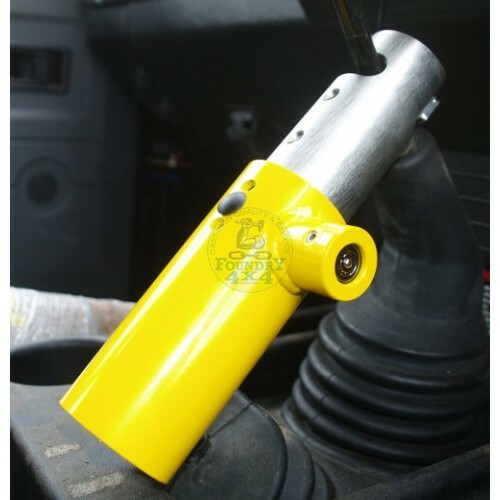 A highly recommended professional mechanic based in Sandwich. A recommended professional mechanic based near Whitstable. A highly recommended professional mechanic based in Medway. A highly recommended professional mechanic who travels to you (only does evenings and weekends ... any light, any weather). A recommended professional mechanic who travels to you. A fast and efficient mobile windscreen repair/replacement service. A fantastic website listing all the UK's fords. Worth checking out if you enjoy a casual drive in the country lanes looking for some fun. 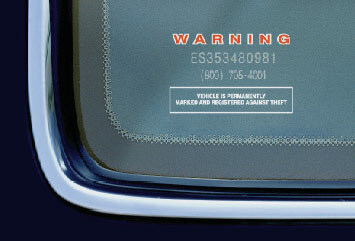 A fun website to see just how many of your vehicle are still registered in the UK. Ever worried that the car salesman is hiding the truth? Ever seen a car on the road and wondered what work has been done? This MOT history checker lets you enter a registration number and access the official government records of that vehicles' time in the garage. This company provide members of the public with the less common choice of wedding cars. They already have a beautiful Series IIa called 'Juf' on the team ... but may be looking for more quirky (excellent condition) Land Rovers to join their fleet. 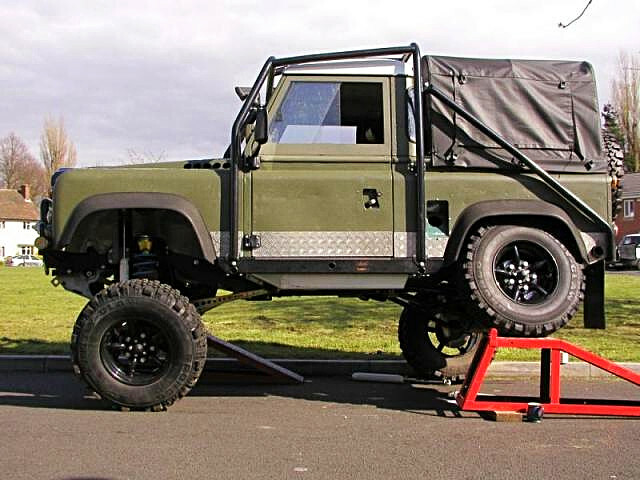 This company leases vehicles of all manufacturers, but has a wide selection of modern Land Rovers available. If you contact Pete McAllister, he has offered to waive administration payments to all club members from any lease (approx. £180 inc VAT). This company compares new and used cars from top local and regional dealers at the best prces. 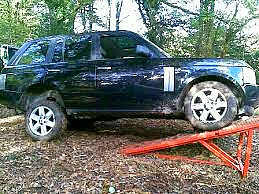 Only suitable for newer vehicles (Freelander 2, Discos, new Range Rovers - No Series or Defenders). The Forum Page can be a useful resource of information. 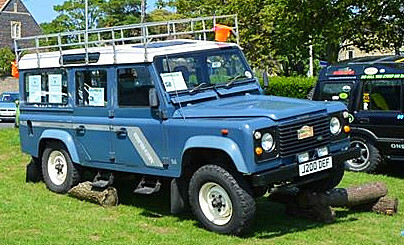 Please feel free to ask any Land Rover related question, and hopefully someone will be able to answer your query. 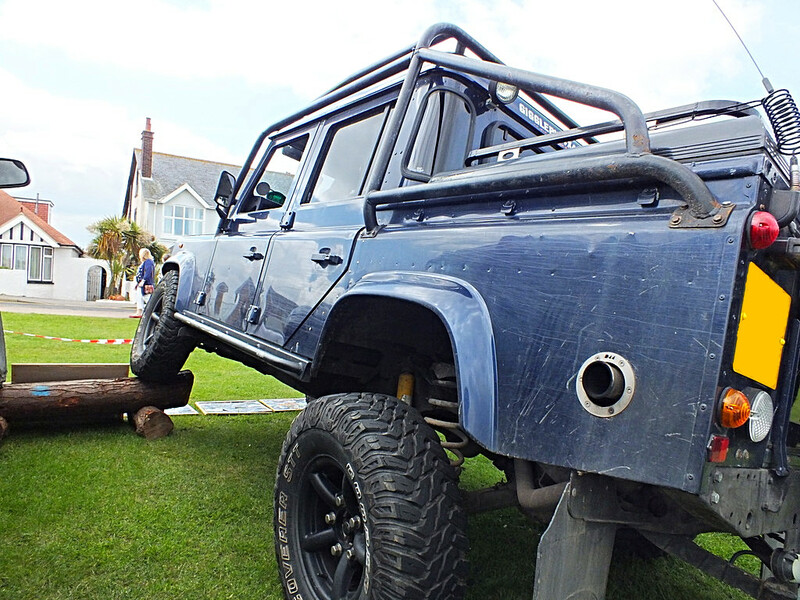 This could be mechanical issues to off-roading advice. 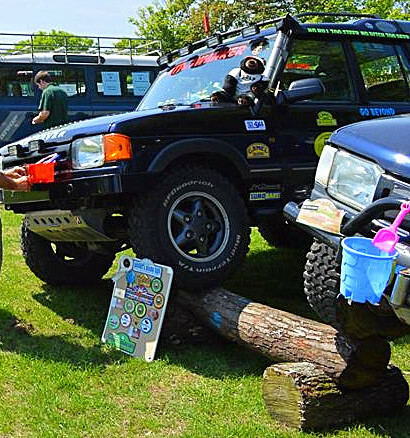 Also, the club's Facebook Page is a great place to chat to club members about Land Rover related issues.